Buy your tickets for The Late Mrs Early here. Announcement: Tickets for The Late Mrs Early are now on sale! Tickets for our Spring play in May 2019 are now on sale. 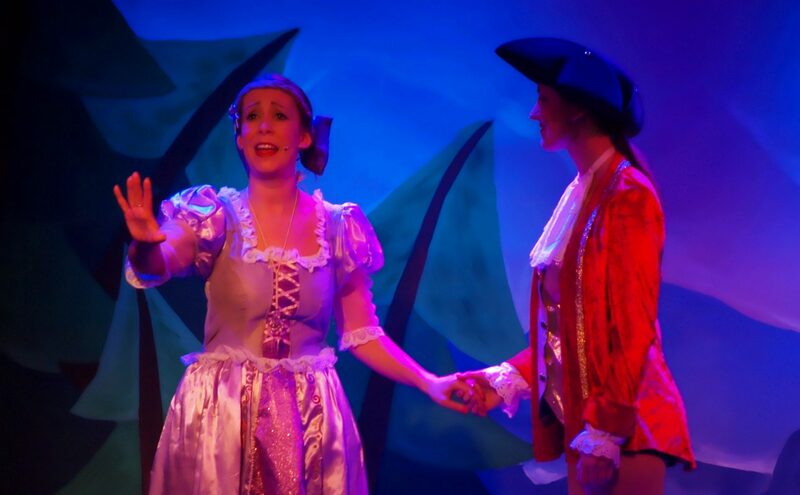 Prices are £8 for adults and £6 for under 16 / over 65, and if you buy 10 or more tickets for a performance at the same time you get a 10% discount! Announcement: Tickets for Beauty and the Beast now on sale!!! To buy your tickets, please go to https://seaty.co.uk/beautybeast or click on date/time of the performance you want below. Announcement: Tickets for Outside Edge now on sale!!! 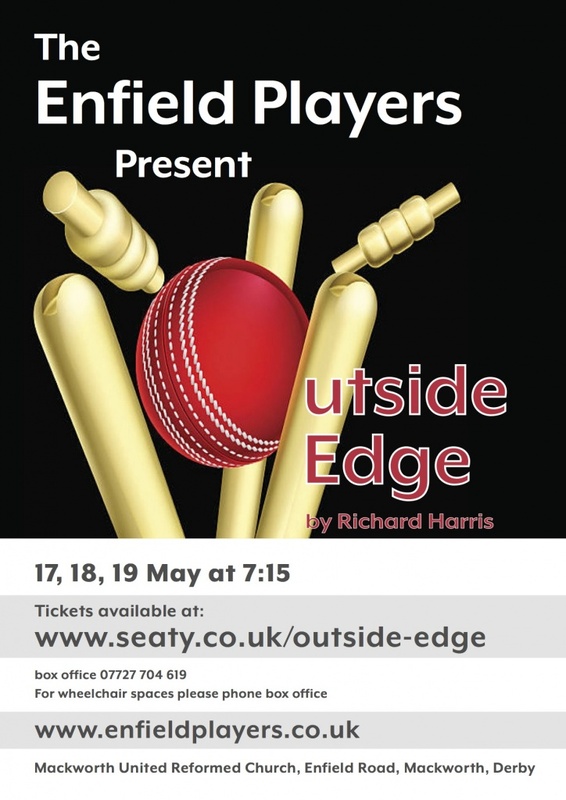 Tickets for our Spring production of Outside Edge on 17/18/19 May 2018 are now on sale. To buy your tickets, please go to https://seaty.co.uk/outside-edge. 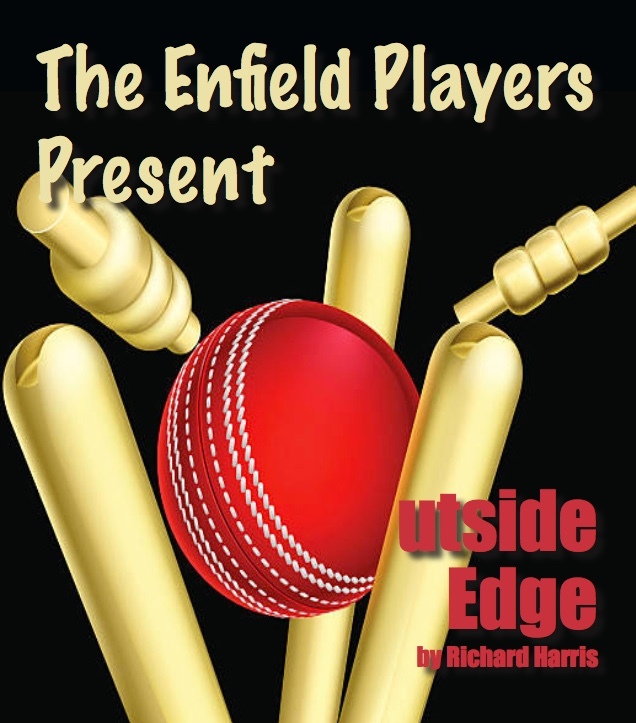 We are delighted to announce our Spring production, a comedy play by Richard Harris, “Outside Edge”. You may remember the television sitcom adaption from the mid 90’s starring our very own Honorary Patron, Brenda Blethyn, and we look forward to welcoming you all to our production at Mackworth United Reformed Church Hall on 17th , 18th , and 19th May 2018. 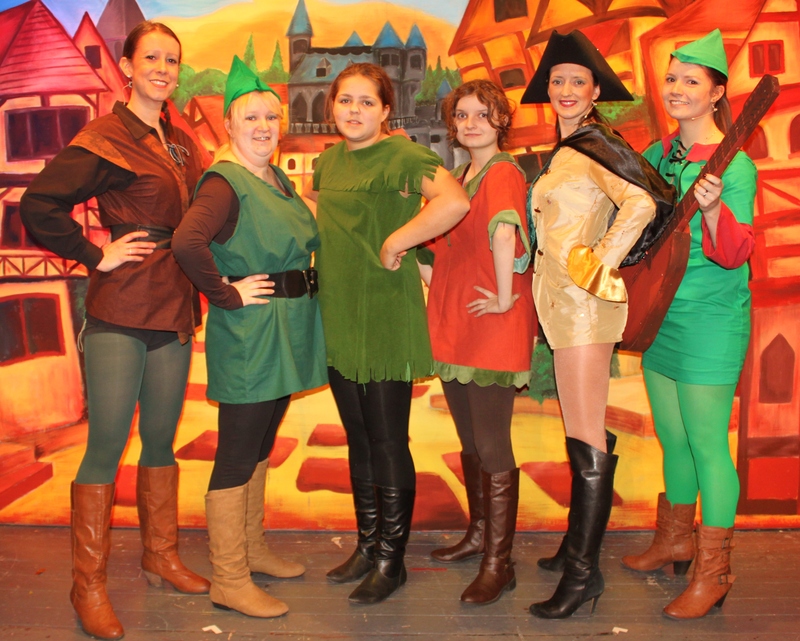 Performances will start at 7.15pm on each evening with doors opening from 6.30pm. Tickets will be on general sale soon priced at £8 and £6 (concessions) with discounts of 10% for group bookings of ten or more per performance. For the first time, tickets for an Enfield Players production will be available to purchase online and we hope that this will make for an easier booking process for everyone. When you have purchased your tickets, you will be able to either print them off at home or keep them on your mobile phone to show when you arrive at our performance. 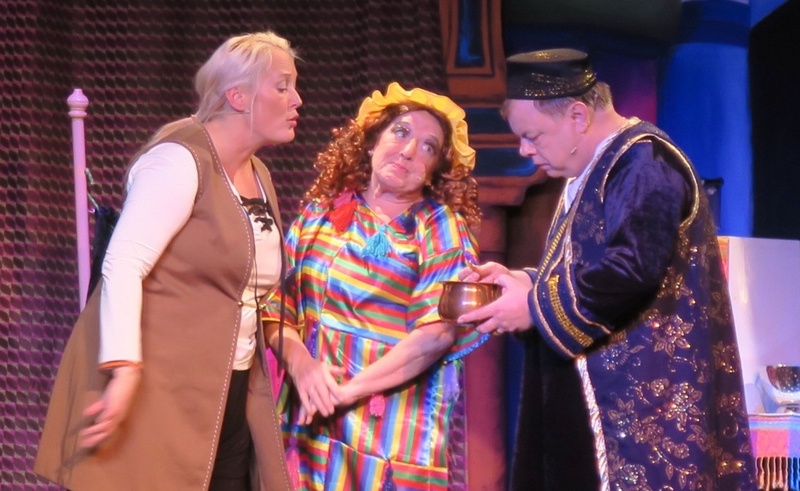 A huge success with audiences over both weekends! Easter competition time...🐣WIN two tickets for our play "The Late Mrs Early". Share this post and like our page to be in with a chance of winning. Winner will be announced Saturday 27th April. Good luck! Please note tickets will be for Thursday 16th May 2019 7:15pm. A quote from our play "The Late Mrs Early". Come and see our production from Thursday 16th May - Saturday 18th May at Mackworth United Reformed Church Hall. Come and see our play “The Late Mrs Early” in May at the Mackworth United Reformed Church Hall to find out. Tickets for our Play “The Late Mrs Early” in May are now on sale... go to https://seaty.co.uk/latemrsearly to get yours now!